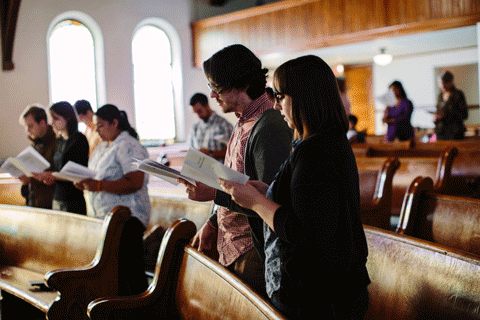 We are a community who boldly expresses our identity as the body of Christ in Logan Square. 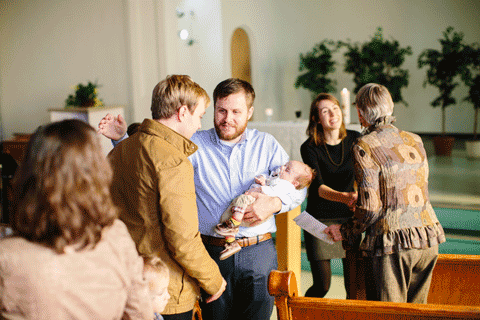 We worship our Lord in word, sacrament, and spirit, as we care for and disciple our community. We would love to have you join us!